Mr. Fitzgerald, the founder of Fitzgerald Law Office LLC, is an Attorney and Chartered Financial Consultant® with over 25 years of experience in the areas of estate and financial planning. Mr. Fitzgerald received his Baccalaureate Degree in English from the University of Illinois in Champaign Illinois. After acquiring the ChFC® designation and 10 years experience as a financial planner, he entered Northern Illinois University College of Law to gain the expertise and licensing to be able to give his clients the integrated estate plan he believes everyone deserves. Dedicated to educating both his clients and allied professionals, he has been a featured speaker at companies, such as Financial Network Investment Corporation, American Family Insurance and the University of Illinois Medical School. He has also taught Community College classes, as well as given hundreds of seminars and workshops. Mr. Fitzgerald has been named as an Illinois Leading Lawyer for estate planning and administration by his attorney peers. 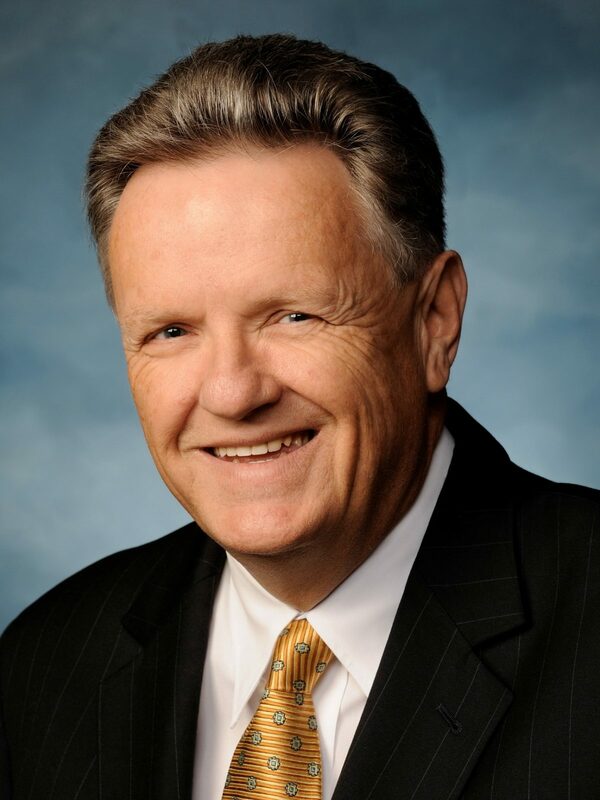 He is a member of the the Kane County Bar Association where he is involved in the Property, Trust and Estate Law Section, the Illinois State Bar Association where he is a member of the Elder Law Section and the Trust and Estates Sections, Elder Counsel™ and WealthCounsel™ the National Associations of leading Elder Law and Estate Planning Attorneys. He lives in the Fox Valley with his wife, Pat, and their daughter, Rose. He is active in his church and civic organizations, he plays guitar in a praise band and likes to get out and fish when time permits.